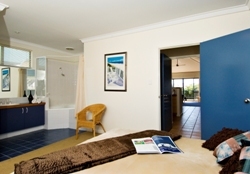 Margaret River Beach Houses have a variety of holiday homes in Margaret River. 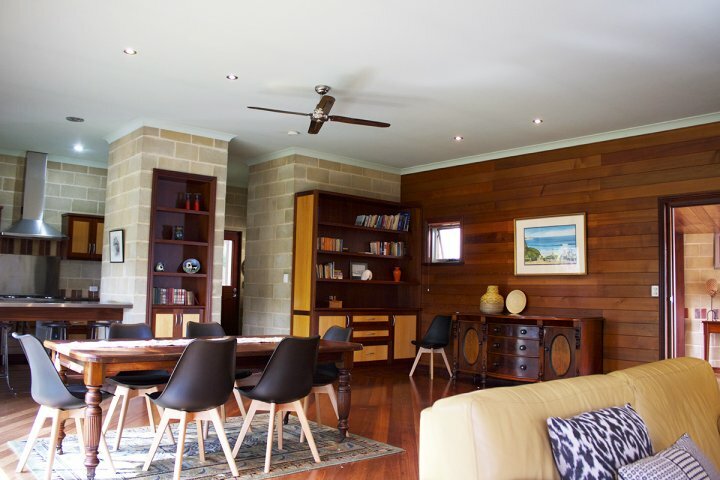 The beach houses incorporate a range of varied design layouts and outlooks to suit everyone's requirements. 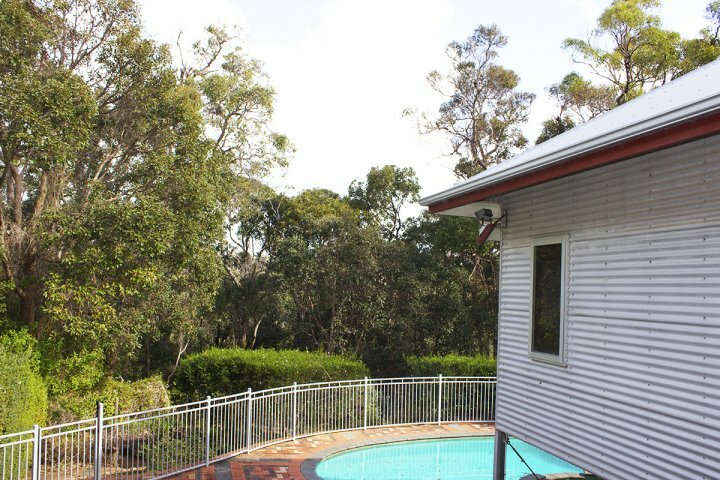 Some have spas, one has a wireless internet connection, some have sea views and some have separate living areas, which is great for the kids. 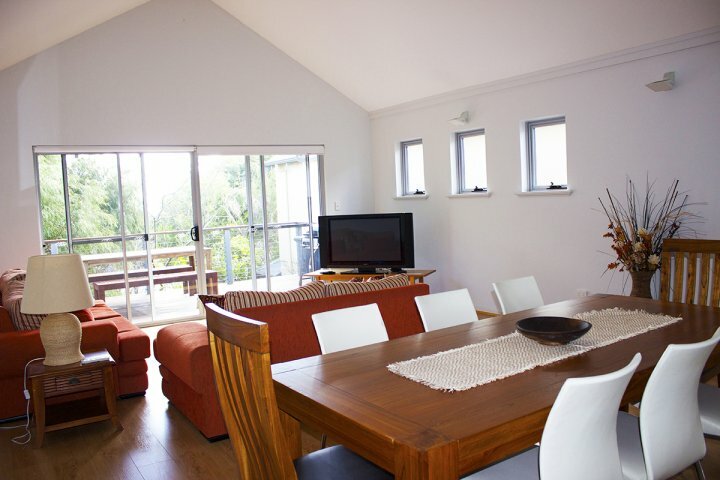 The beach houses are all fully self contained and self catering and are NOT serviced by a 24 hour reception. 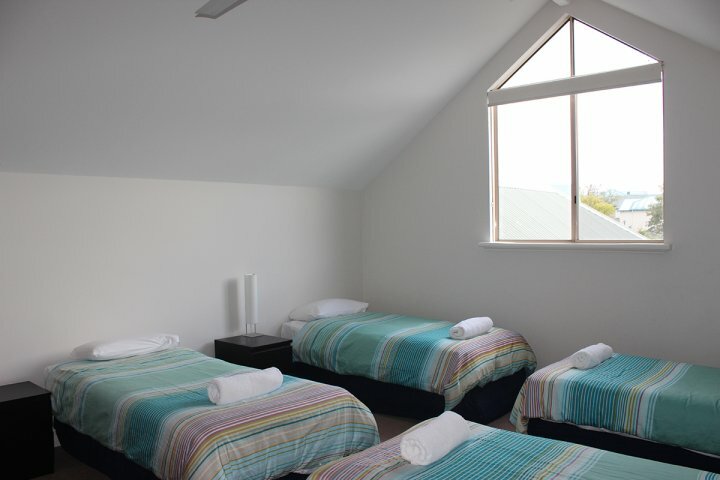 Combined, the beach houses can accommodate large groups, perfect for weddings and conferences! 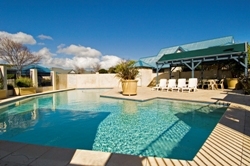 We have a community pool located in the centre of the complex. 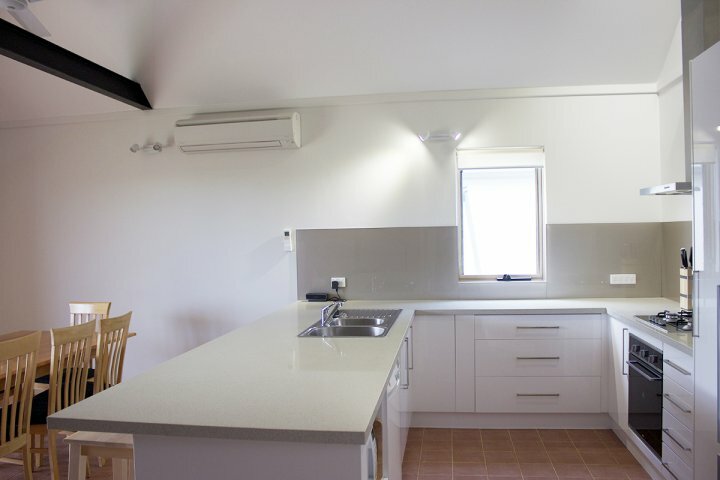 Heron House on Heron Drive, Margaret River A beautiful brand new holiday home just five minutes from Margaret River township and five minutes from the famous Margaret River beaches. 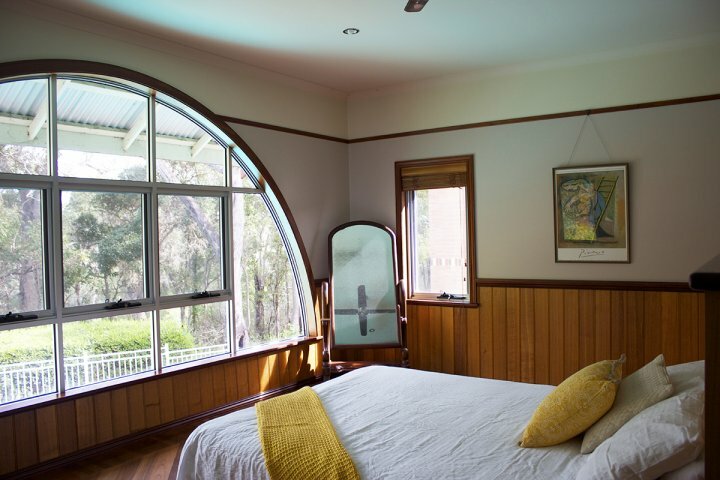 Heron House can accommodate up to ten people in absolute comfort and luxury. 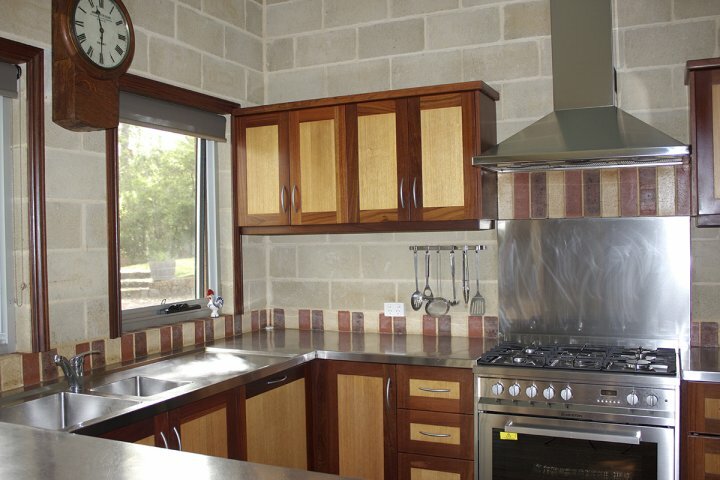 It has beautiful outdoor areas, three living areas and a fully equipped kitchen. 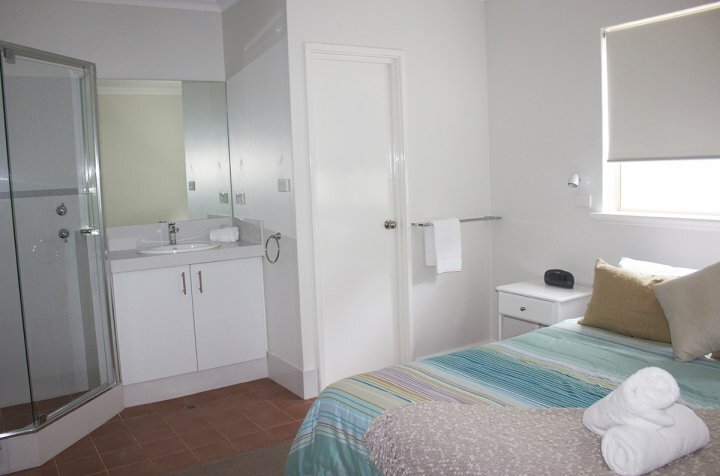 You will receive a call from the Margaret River Beach Houses management team with your self check in details. 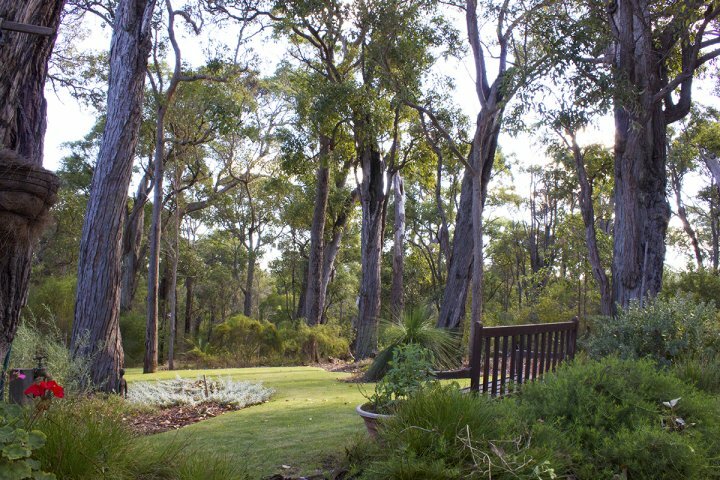 Nature's Doorstep on Coppin Grove, Margaret River - A beautiful country residence situated in the heart of the forest, literally on nature's doorstep. 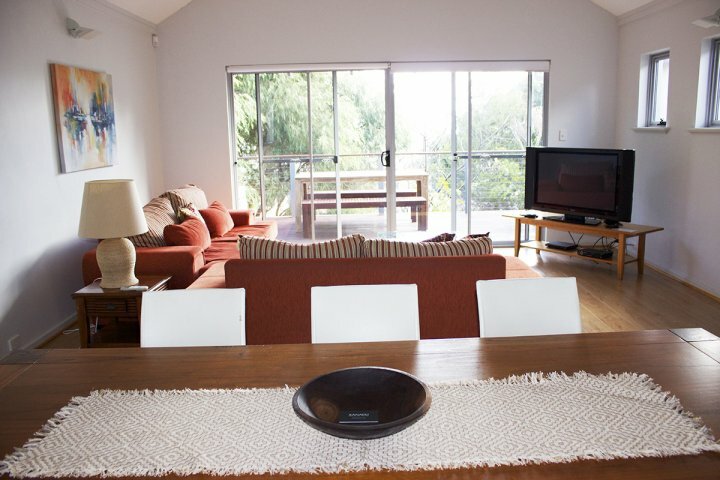 The fabulous abode can accommodate up to six guests. 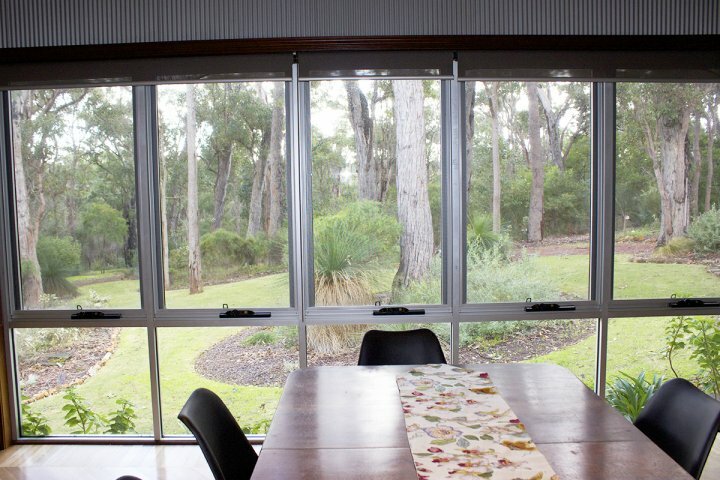 It has everything you need for a wonderful holiday in the Margaret River Region. 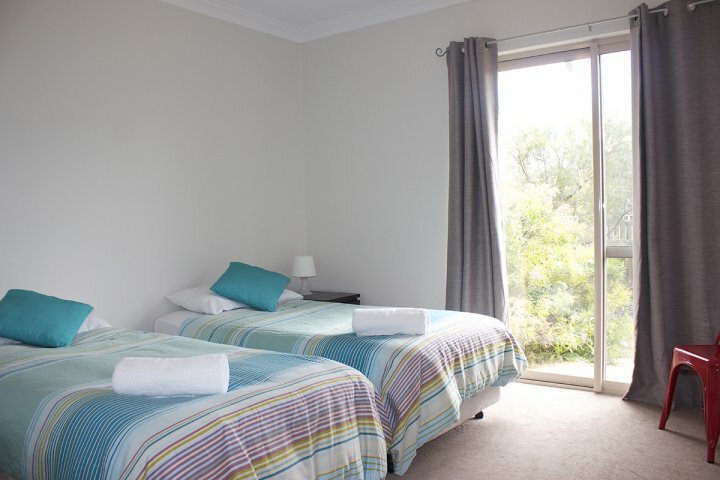 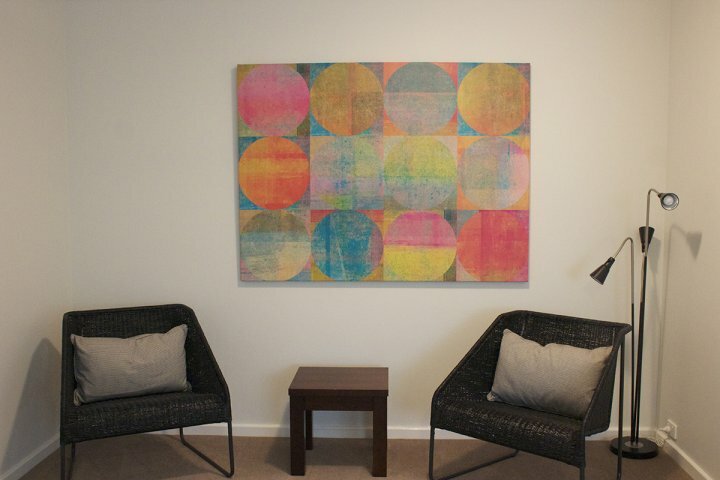 The Dunes - Prevelly - Our one bedroom studio apartment is perfect for a couple to getaway from it all. 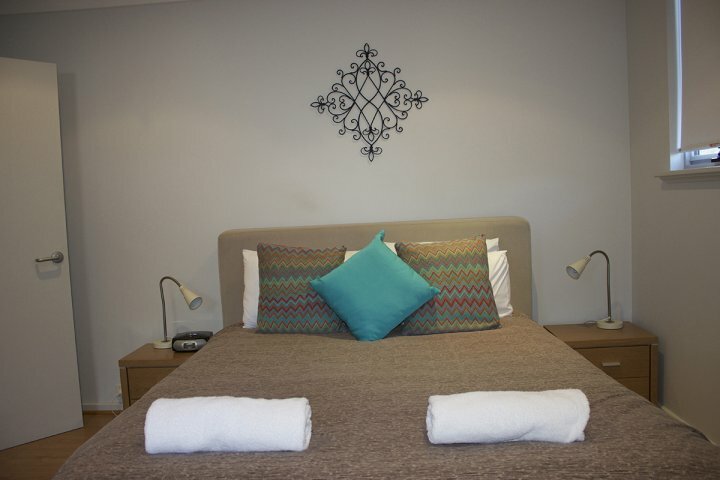 This beautiful accommodation is across the road from the beach a stroll across the road you will be literally in heaven, its the best therapy! 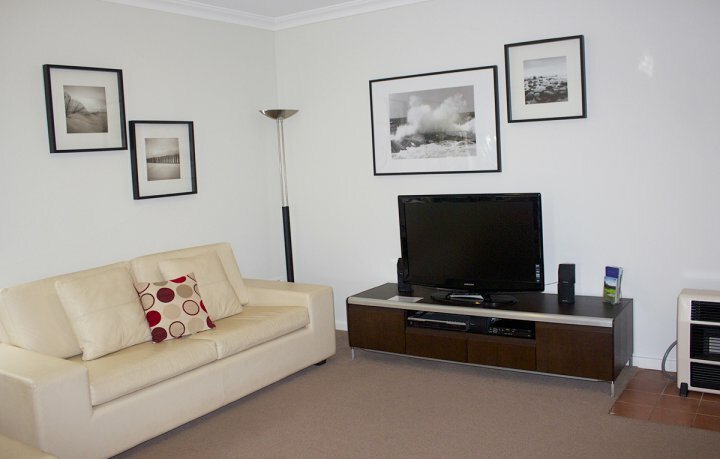 A large flatscreen TV, free wifi and an excellently equipped kitchenette. 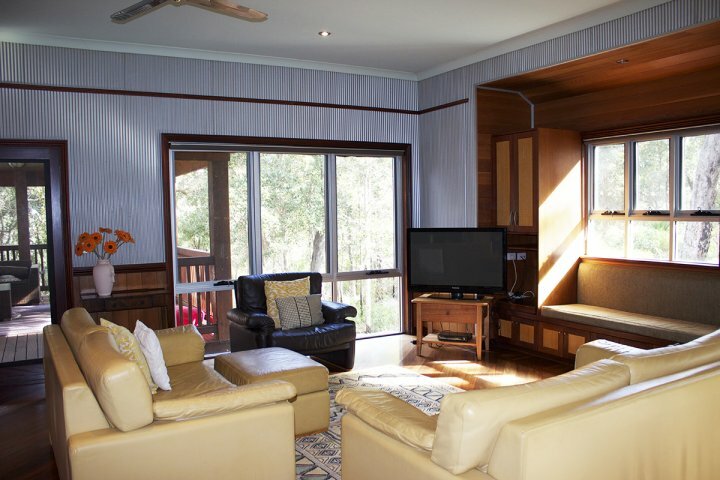 Thanks for booking with Margaret River Beach Houses. 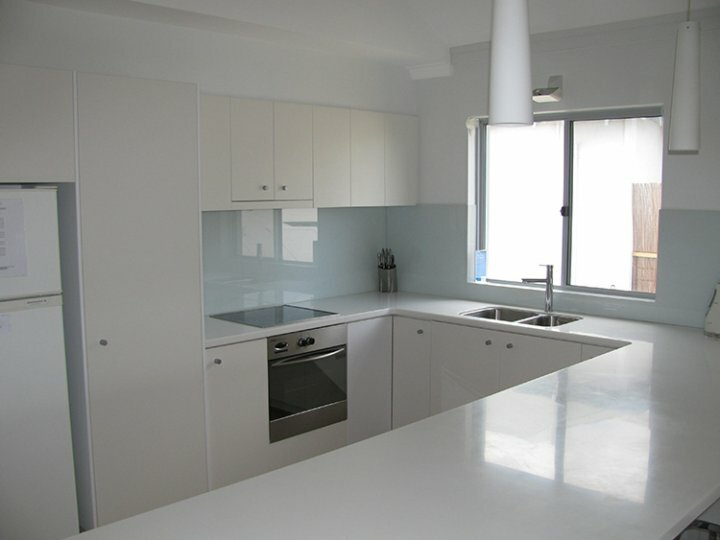 We will be in contact with you very soon to re-confirm your booking with us. We will also be giving you a phone call on the morning of your checkin with your self checkin details. 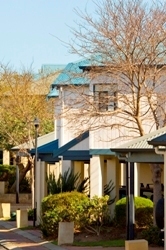 Please do not hesitate in contacting us if you have any questions prior to your stay. 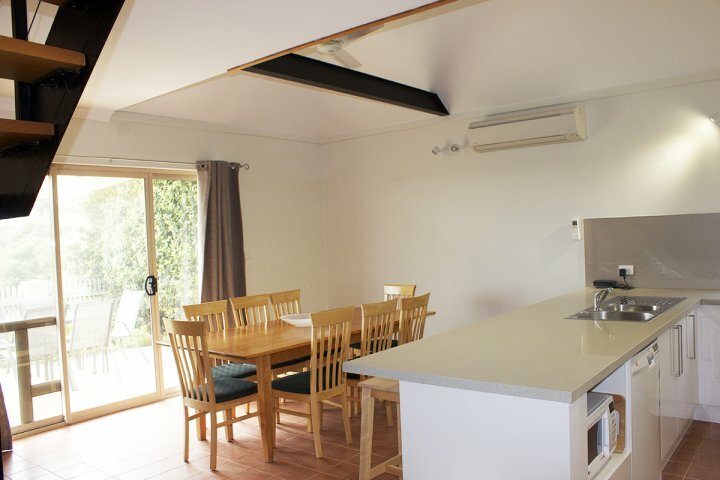 The Margaret River Beach Houses management team will be contacting you very soon directly to confirm your booking. 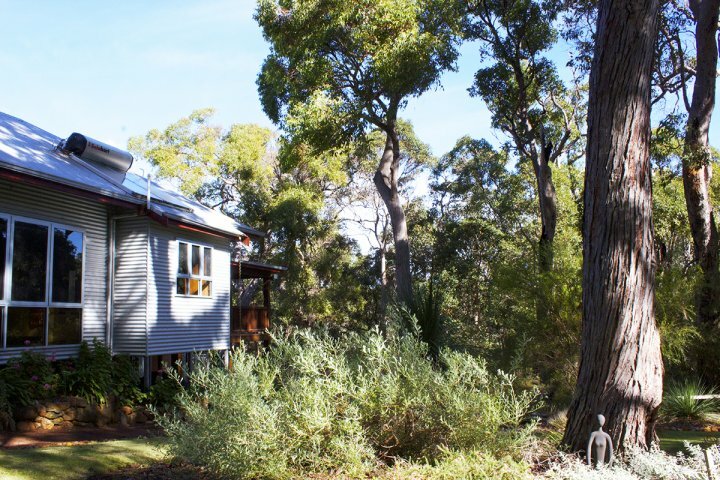 We will email you an itinerary (with travel instructions) and the address for your chosen holiday home in Margaret River.